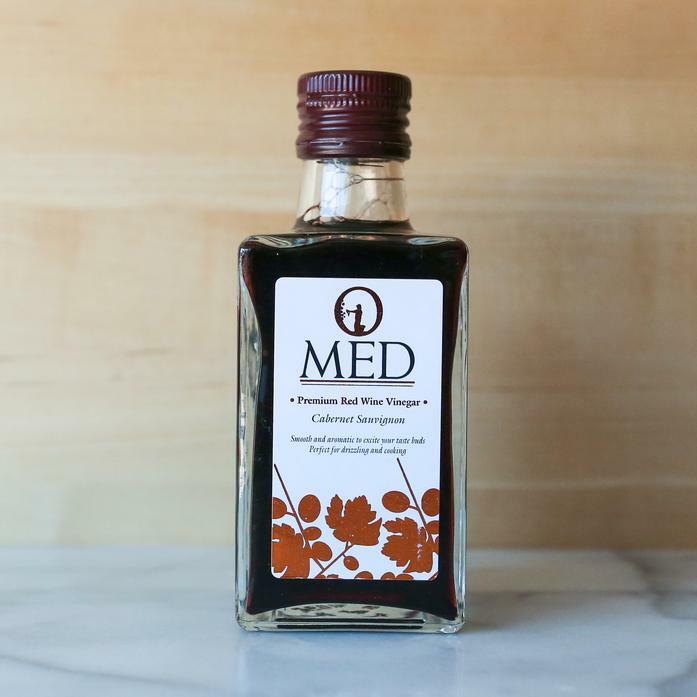 Our Cabernet Sauvignon vinegar has an intense deep purple color. The natural method of converting Cabernet Sauvignon wine to vinegar requires 12 months aging in French oak barrels, which results in a unique smooth acidity and well-rounded red fruity flavor with noticeable hints of fine oak. Use this vinegar on red meat braises and sauce reductions. It is also great for pickling and winter salads.